But she is slightly distracted—literally—by the boy next door. Giovanni Abate’s father is an action film star, his stepdad is a major designer, and Gio has his own claim to fame. 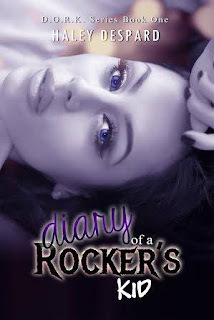 Madison catches the handsome, young Italian actor’s eye, and their mutual attraction makes for a hotter summer than she ever could have imagined. 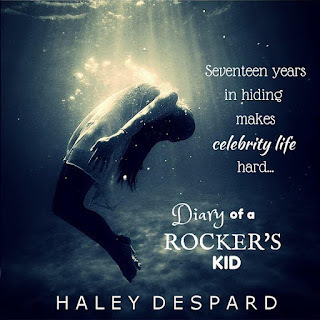 After Madison has a makeover, people are sure they’ve seen her somewhere before, and she is extremely curious about the identity of her supposed doppelganger. As she looks into this strange situation, she’s unaware that Gio is hiding a potentially devastating secret. Could finding the answers she seeks change Madison’s life forever? 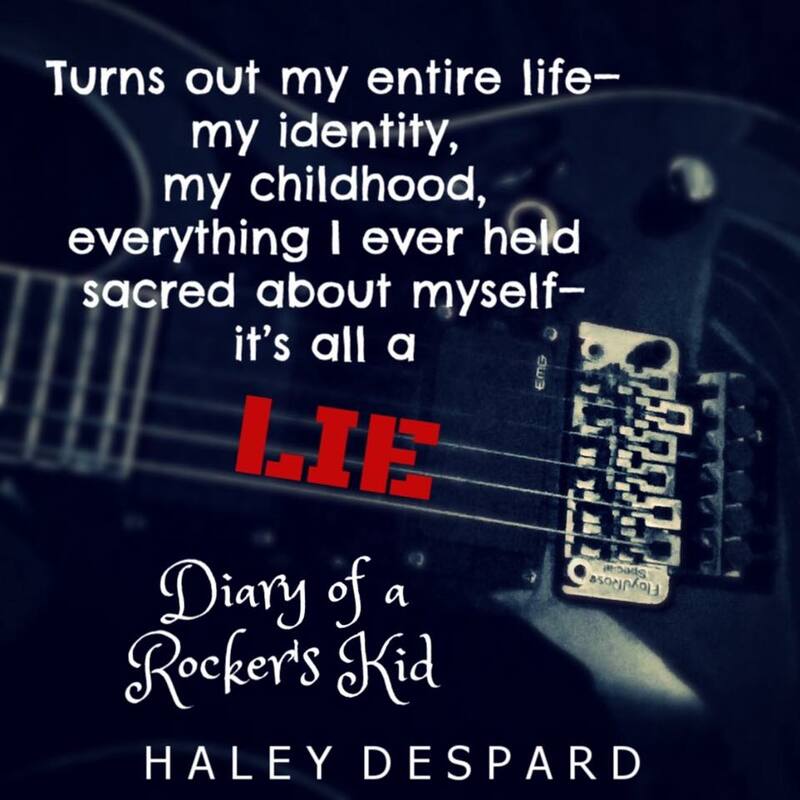 This was a very different young adult Rockstar book, but it was excellent all the same. 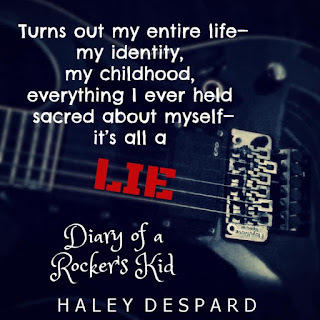 I like how author Haley Despard told Madison's story of finding herself after finding out that all along her father use to be a huge Rockstar back in his days and it was kept secret from her. Madison becomes a rich celebrity over night and meets one of her favorites out there, Gio. Then the romance ensues. Madison had to grow up pretty fast with all the celebrity stuff.